The two-day workshop explores the professional optical motion tracking system OptiTrack, which is also the technology core for CAC spring Research and Creation Fellowship. This system is the industry accepted platform for analyzing human motion, recording and use in CGI, as well as for gaming and medical imaging. It is also a popular tool for developing real-time location detector and motion based applications. 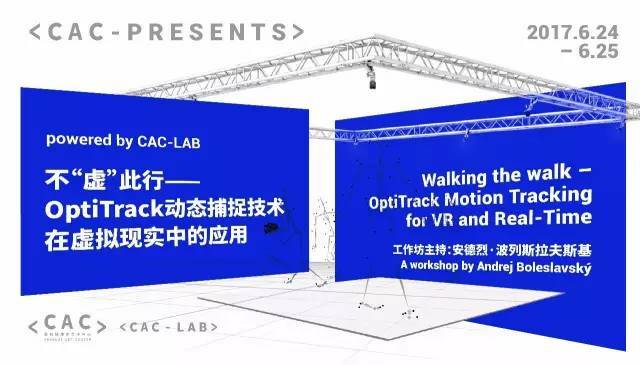 The workshop will bring the participants the basic knowledge and skills of utilizing OptiTrack motion tracking system on robotics tracking, as well as motion and environment capturing. 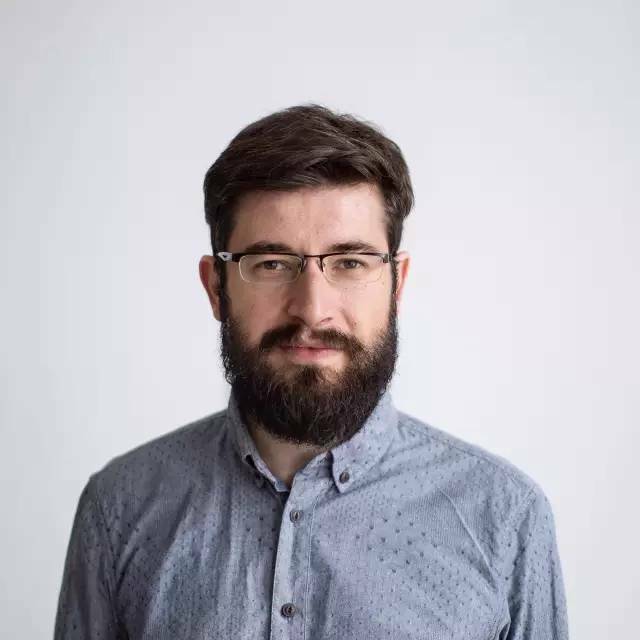 Led by CAC fellowship artist Andrej Boleslavský, participants will experiment with the system of OptiTrack, they will learn how to setup and calibrate it and how use the functionalities of the system in a real-life scenarios in a hands-on part of the workshop. Moreover, participants will have a chance to compare the OptiTrack with alternative systems. By the end of the workshop, participants will experience the early prototype of Boleslavský’s fellowship proposal ZhuoMiCang (Hide & Seek). 2. Participants should bring their own laptops, Windows preferred, Mac is optional. 3. 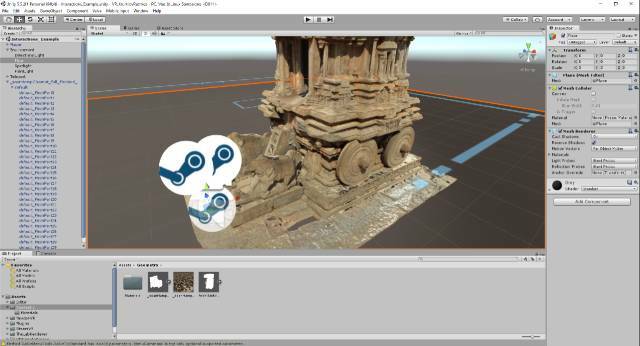 Participants should install Unity in advance, VVVV is optional. 4. 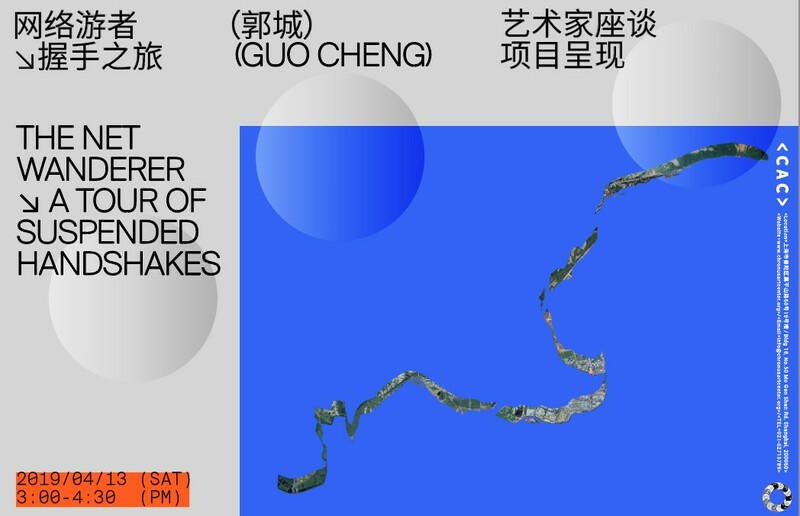 This workshop is designed for media artists, interaction designers, technologists and programmers, and the general public with relevant experience and basic knowledge. Andrej Boleslavský is an independent artist purposing technology in the fields of new media art, interactive design, physical computing and 3D printing. His work also maintains a strong fascination with the entanglement of nature and technology. 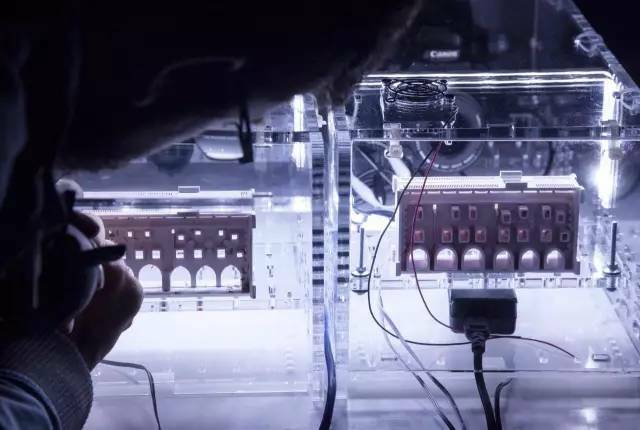 He has developed many interactive installations and lectured on open source software, programming platforms VVVV and Arduino. 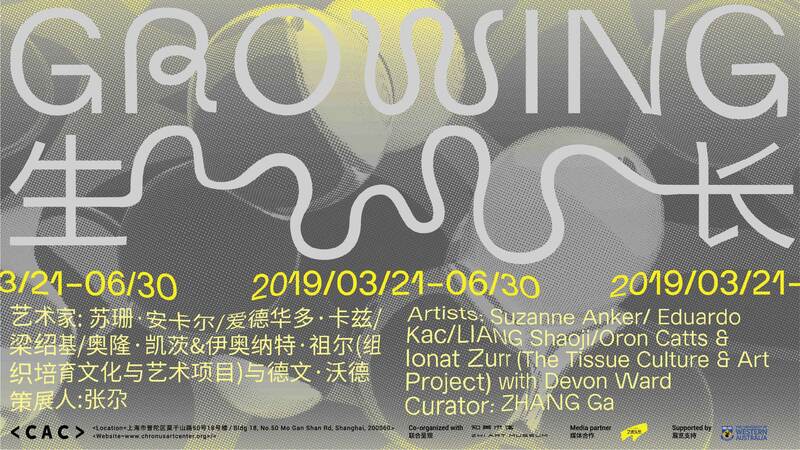 He lately exhibited at Editions of Light Vol.II in Prague, Poolloop festival in Zürich, Signal festival in Prague, Designblok’14 in Prague, 3D print show in New York and WRO festival in Wroclaw. 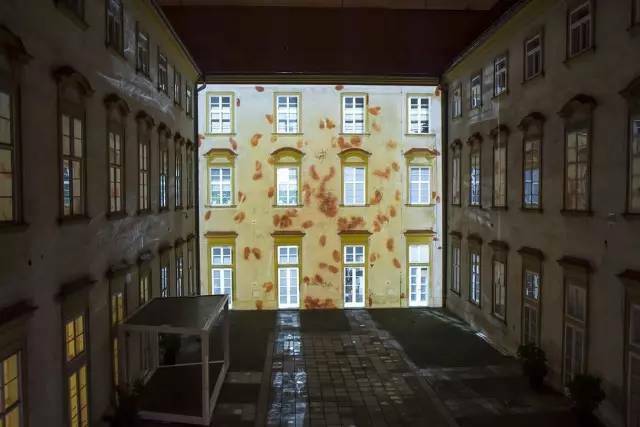 In addition to his work he is actively involved in technological solutions for other Czech and foreign artists, for instance in installation for Expo Milano 2015. 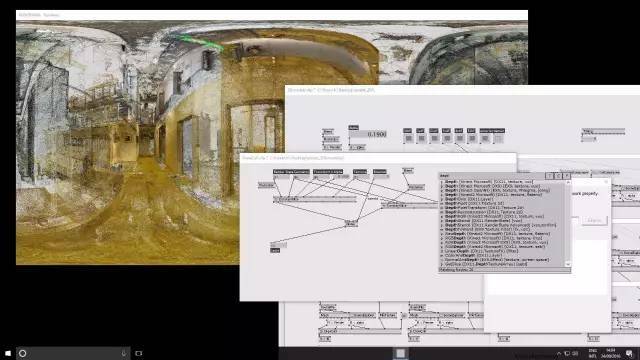 This workshop is part of the Powered by CAC_LAB Series by which CAC_LAB enables dialogues between artists, academics and technologists with unique visions on the field of new media art and currently active in the world of Research and Creation. 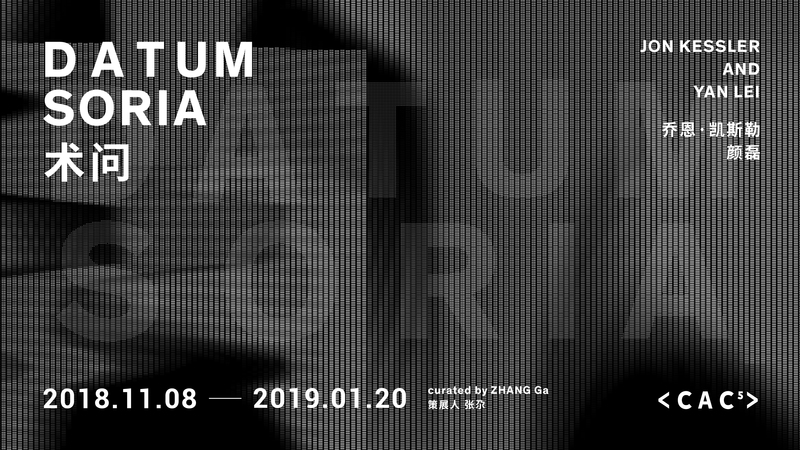 <CAC_LAB> is a space dedicated to the inquiry of present-day matters regarding art, design, science, technology and their impact on global contemporary culture and society. Through artistic practice, technological tools and research methodology, we enable creative processes that result in works of art of high production and academic value. 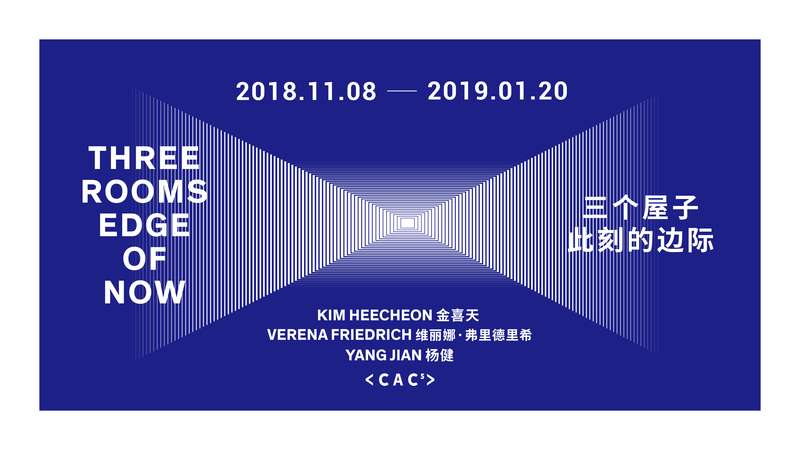 <CAC_LAB> is a space of flux which encourages artistic practice as a generator of new knowledge, a territory where art and science converge into a contemporary and experimental field of academic research; free from main stream cultural thought, technological stress and economical diversions.